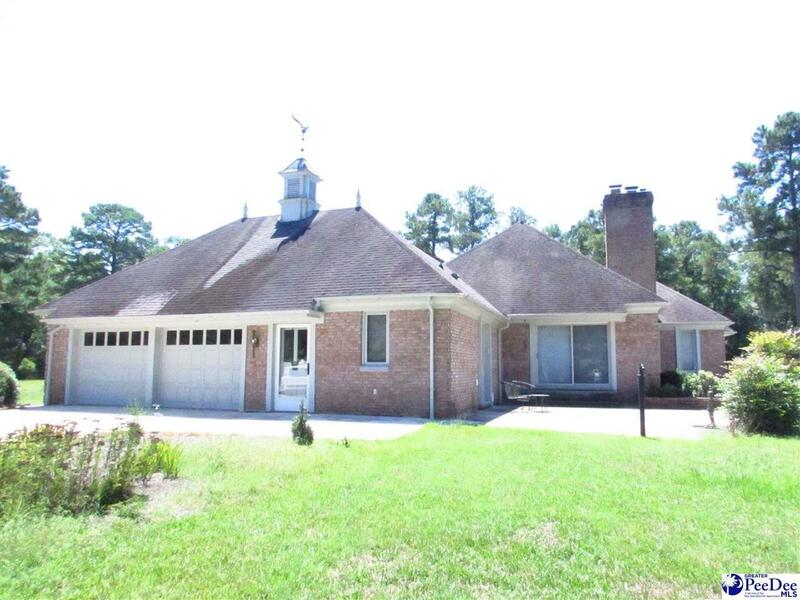 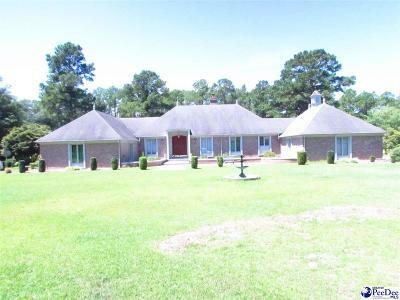 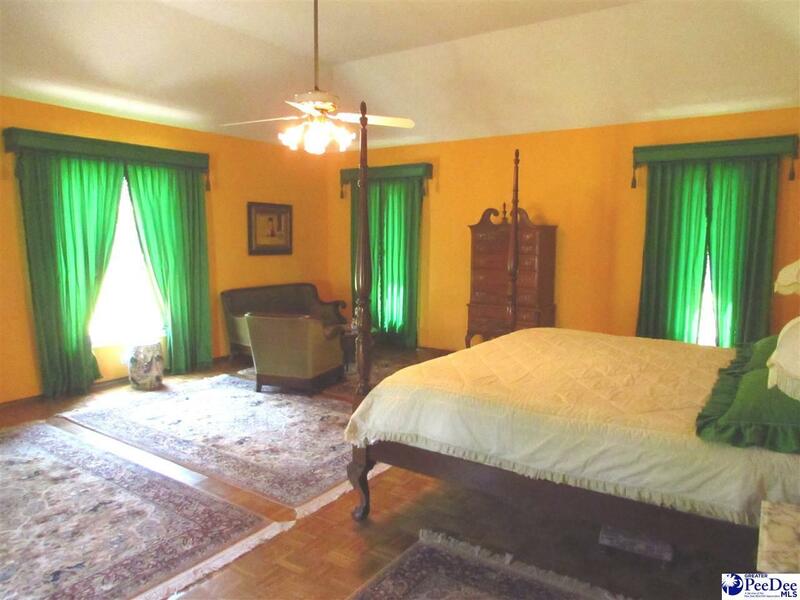 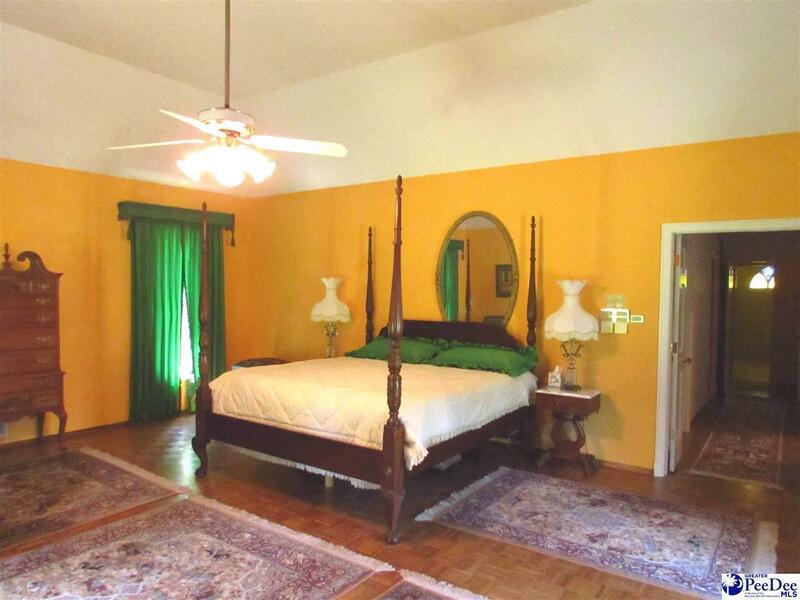 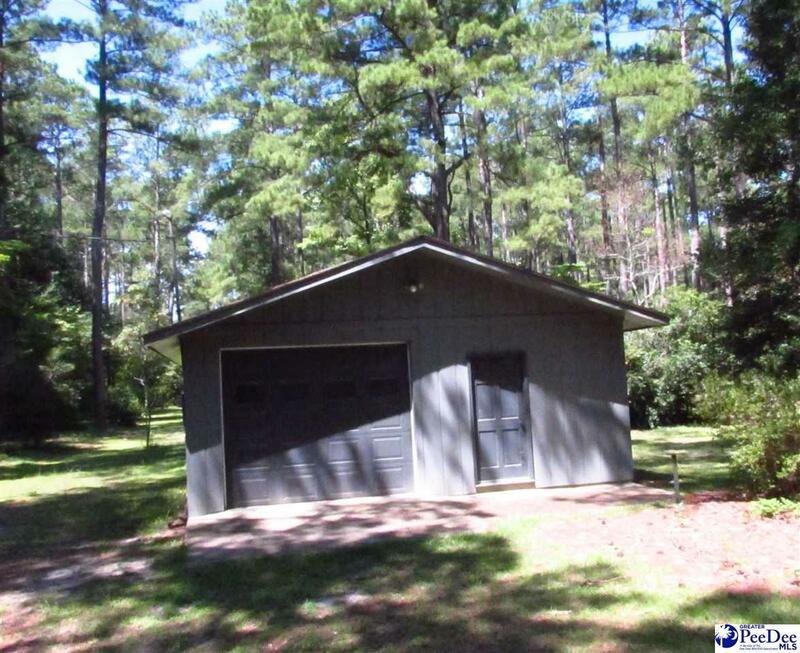 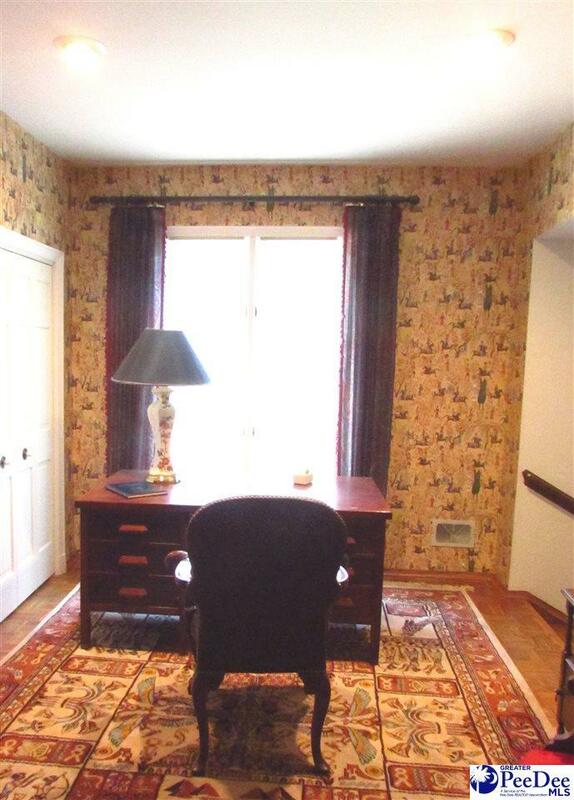 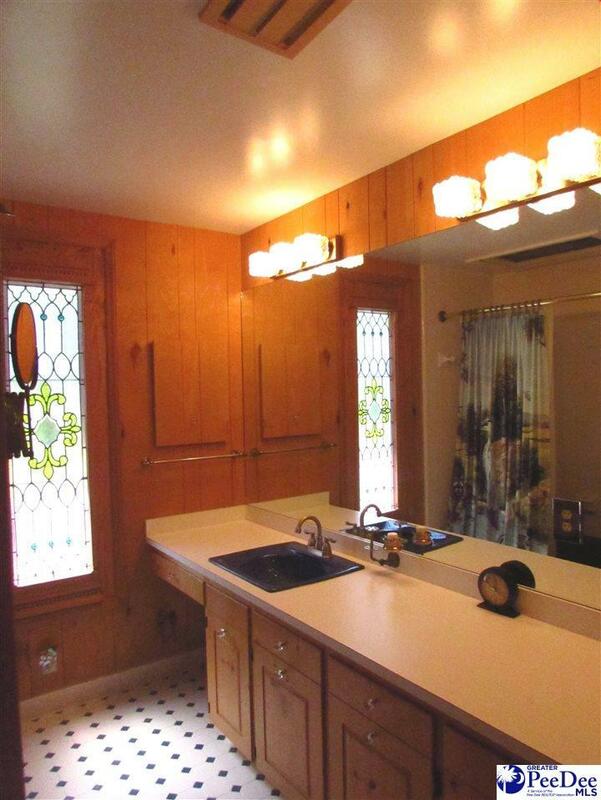 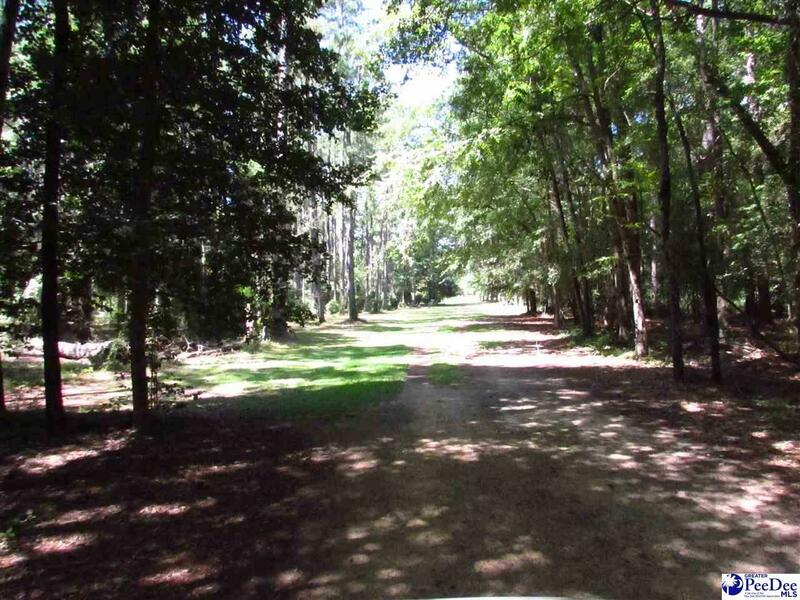 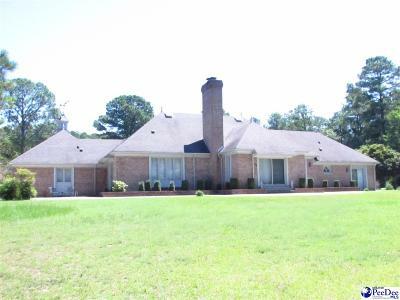 Spacious brick home located on 50 private acres.Enjoy wildlife including deer, birds, turkey. 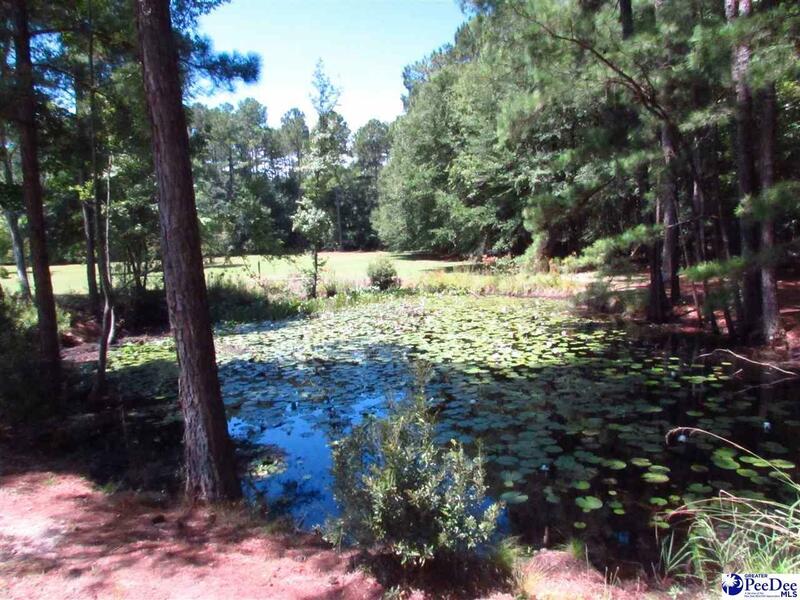 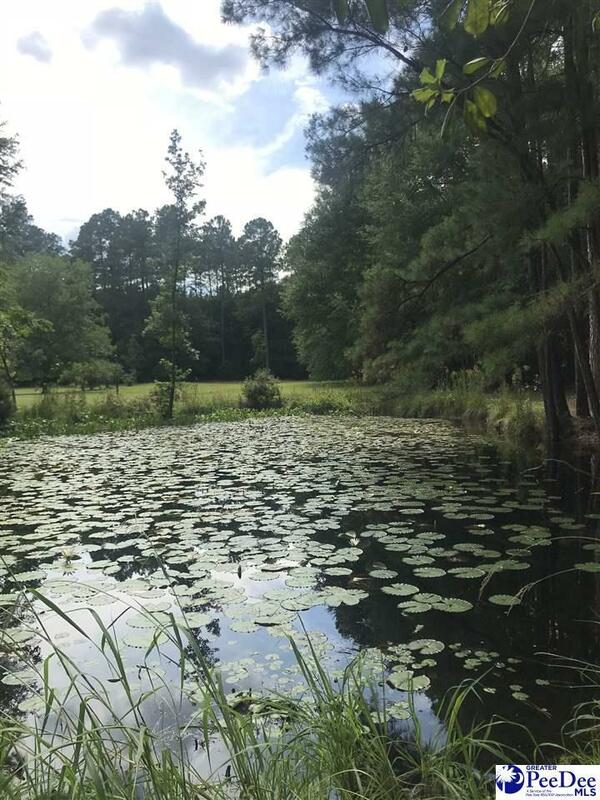 Private pond. 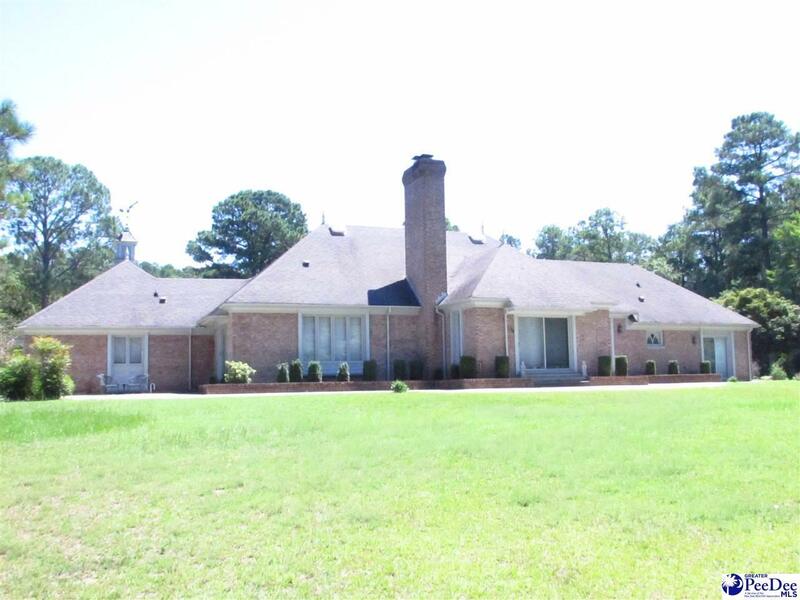 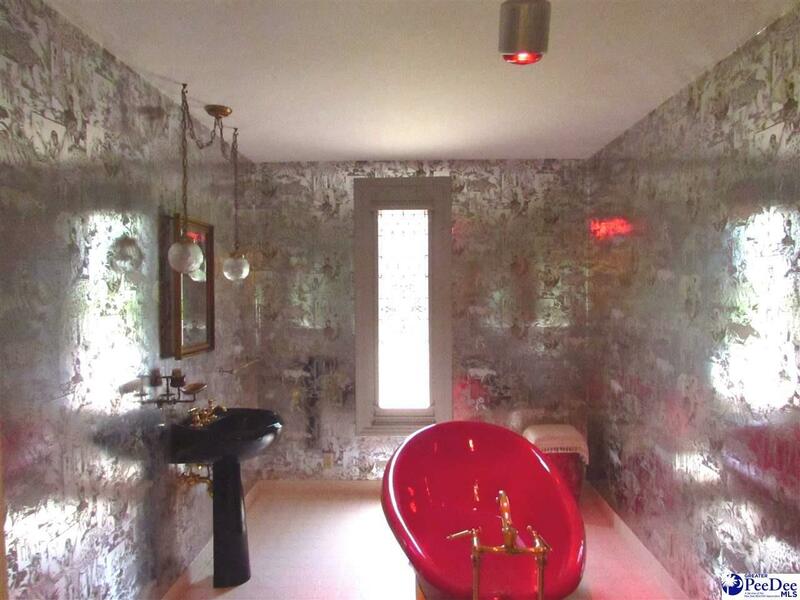 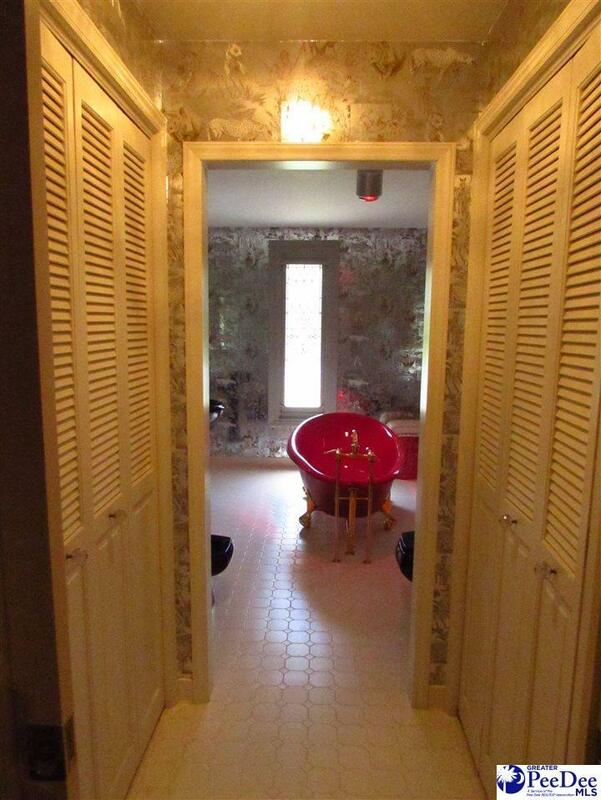 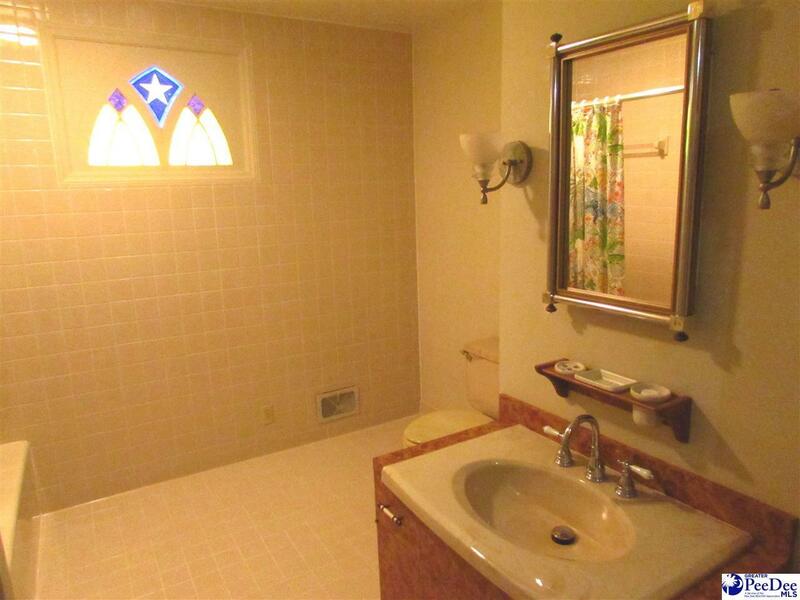 Custom built home with very large master BD, his/her private baths. 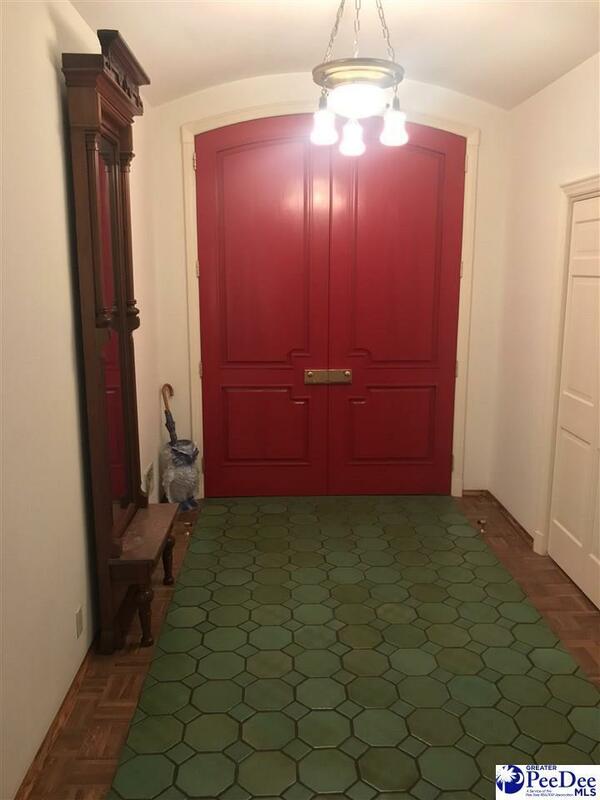 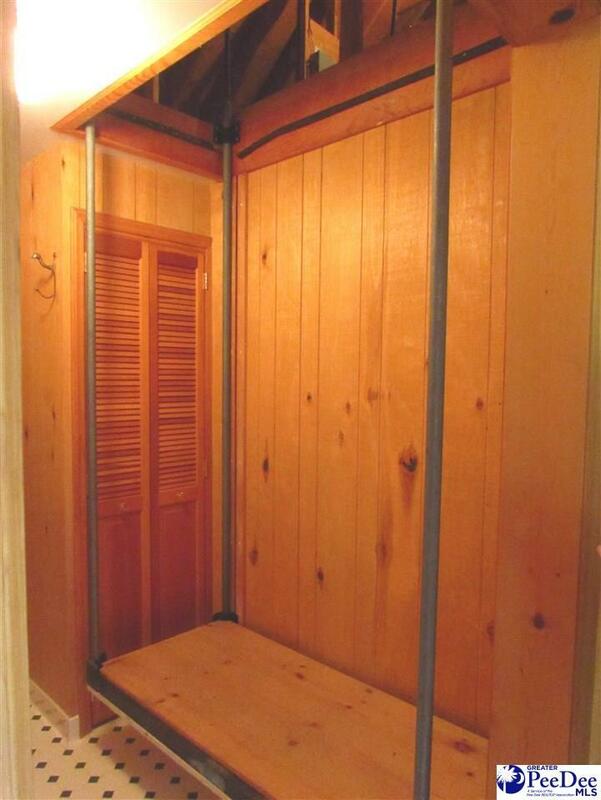 Elevator to huge attic with extra room for expansion. 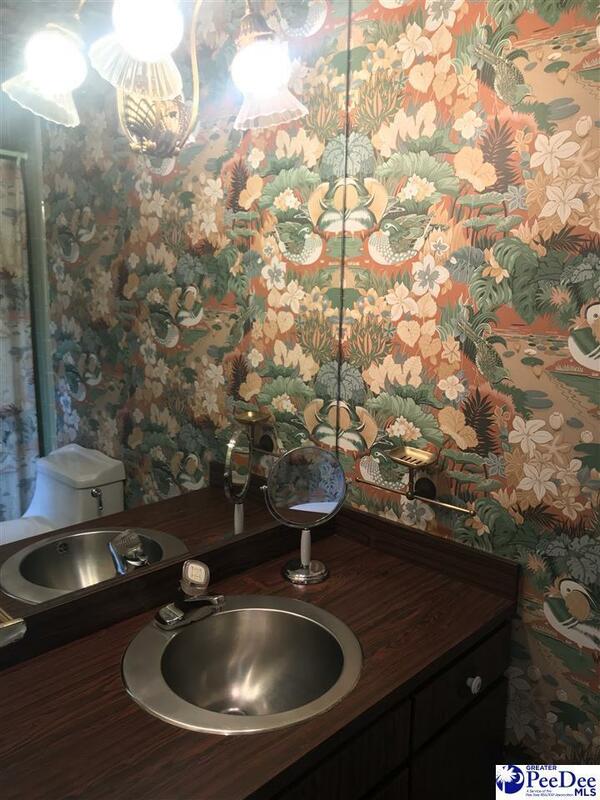 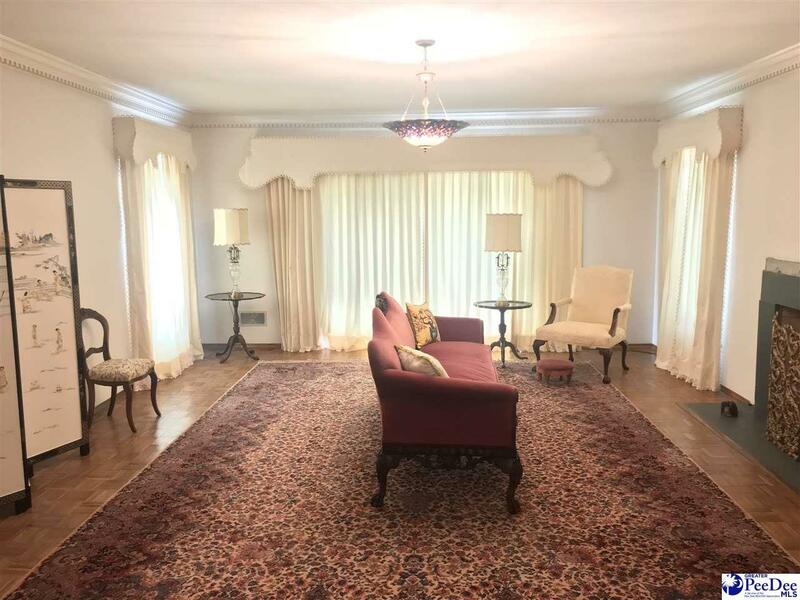 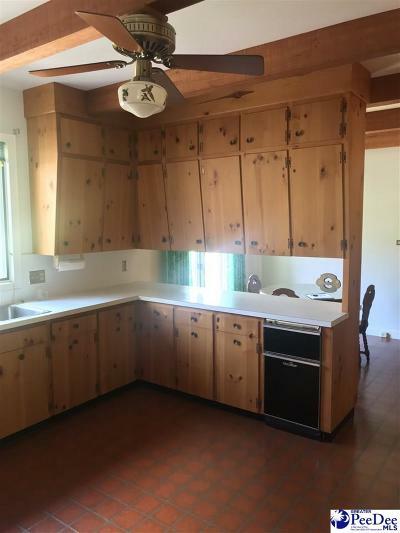 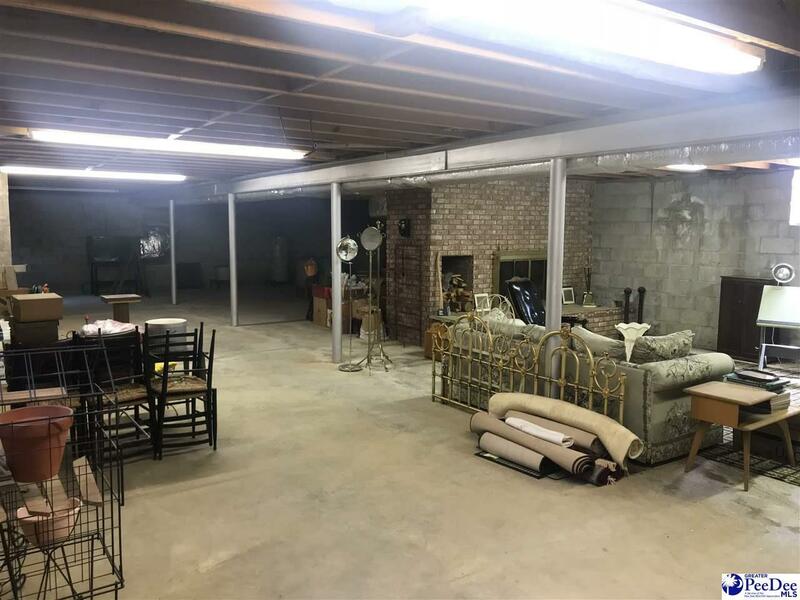 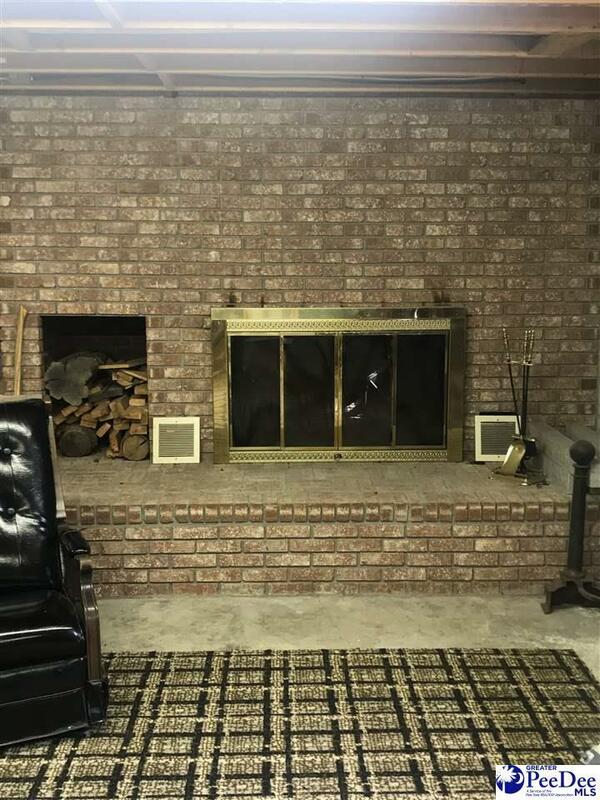 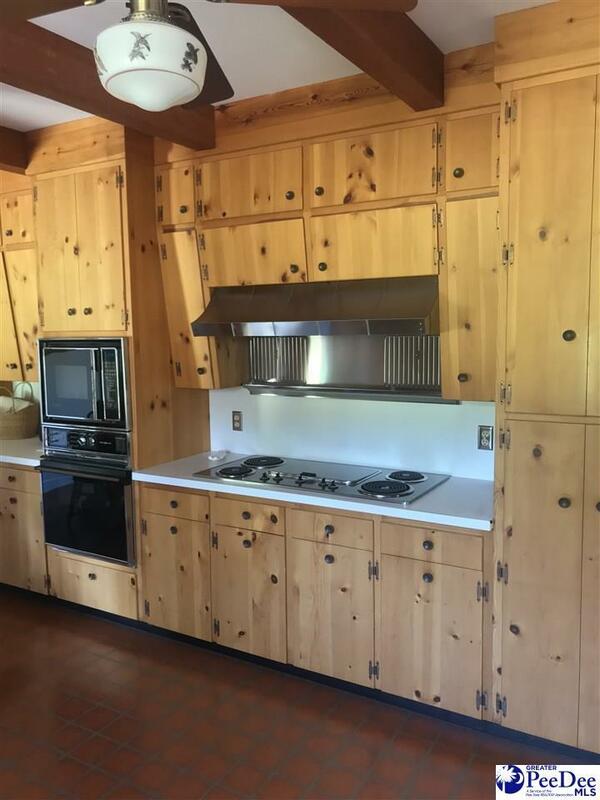 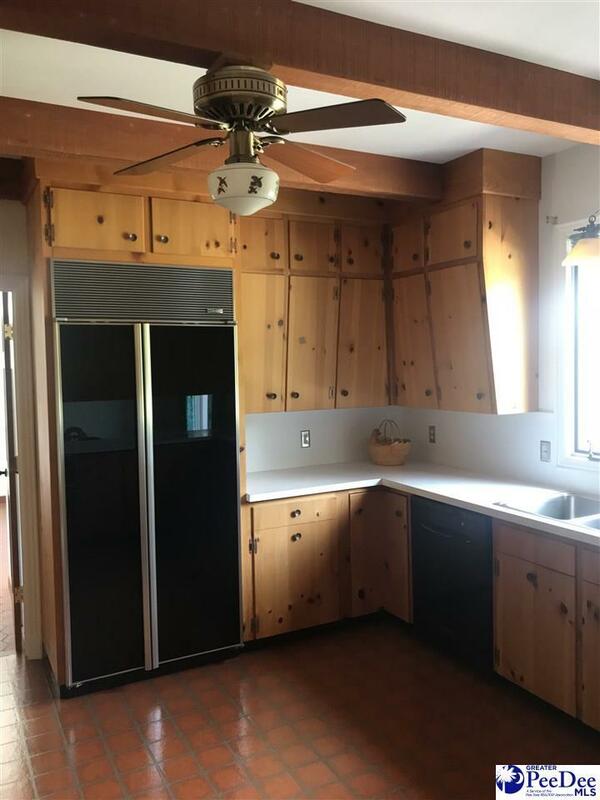 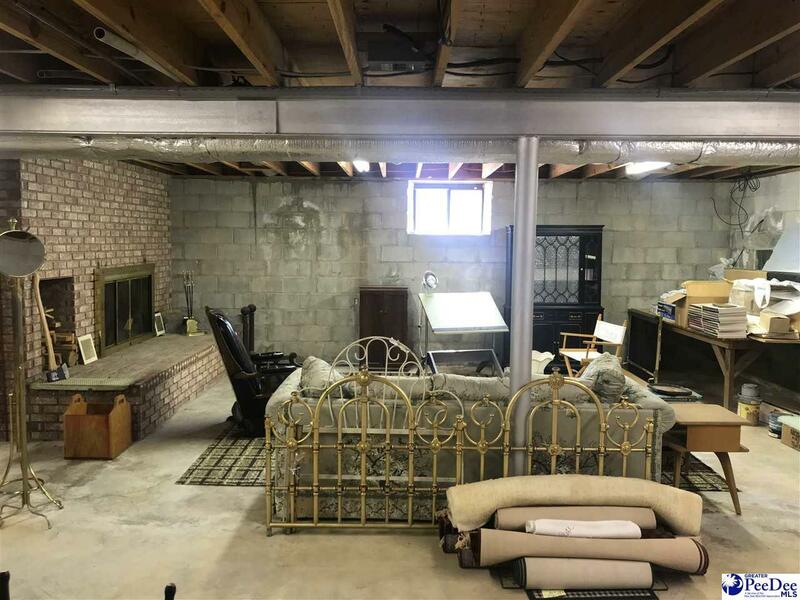 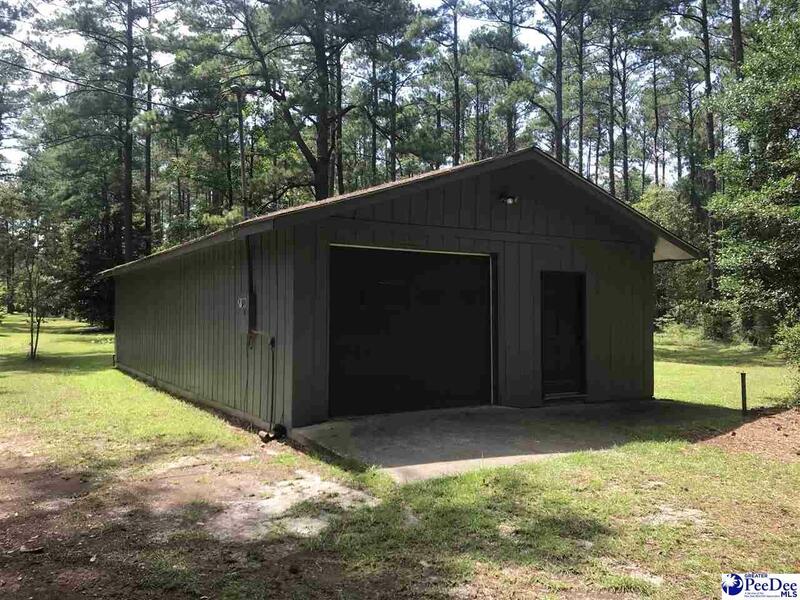 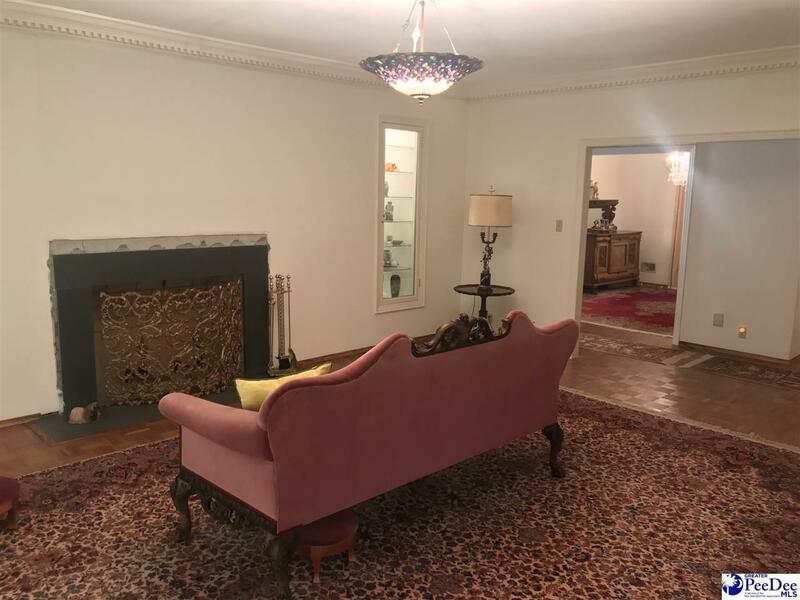 Sub-Zero appliances in kitchen, basement with FP, central vac throughout, large patio, 2-car attached garage, separate storage bldg/workshop that can accommodate 3 vehicles. 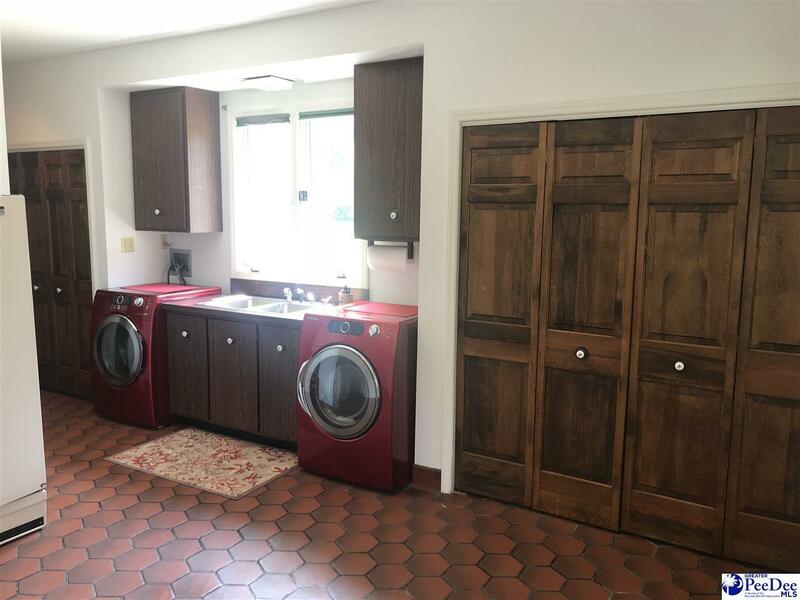 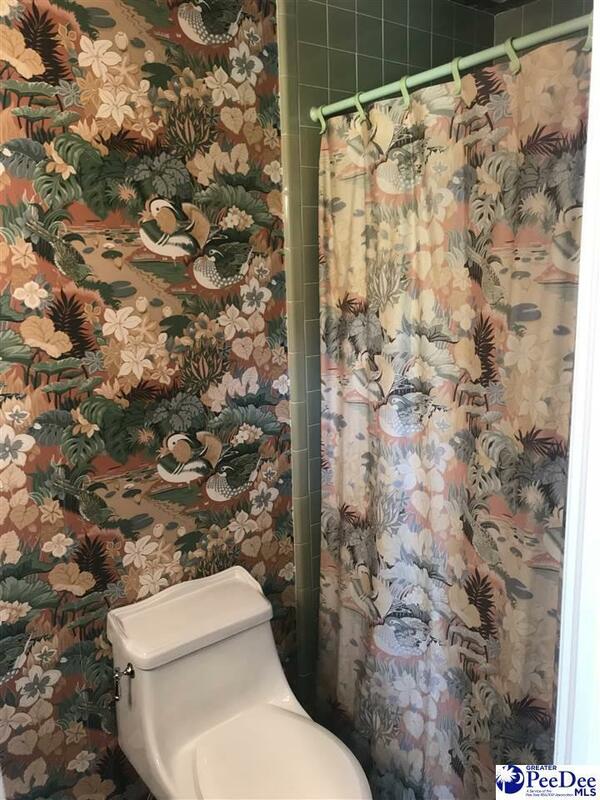 Private office, formal LR, DR, and huge laundry area.